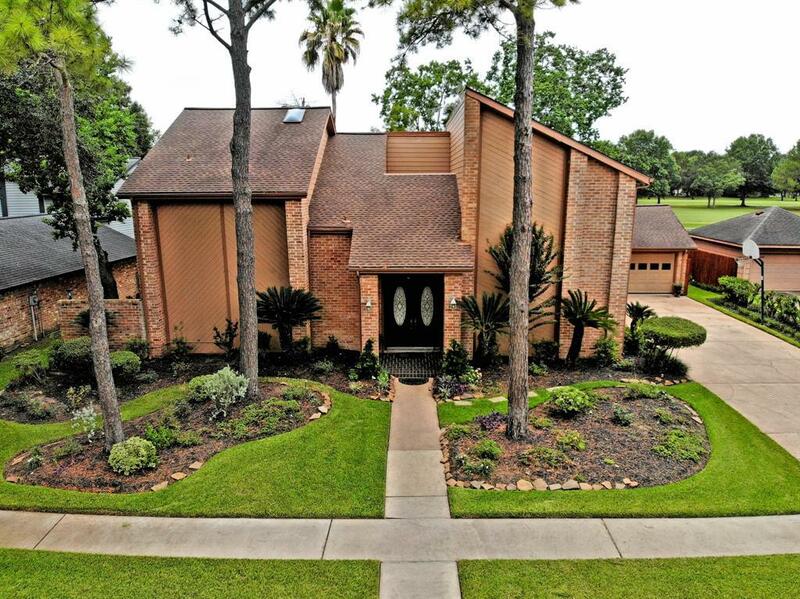 This beautifully landscaped 4,000 sq ft Golf Course home in the lovely Green Tee Terrace Community is waiting for you!The lovely home features 4 bedrooms (master suite down)/ 2.1 baths. 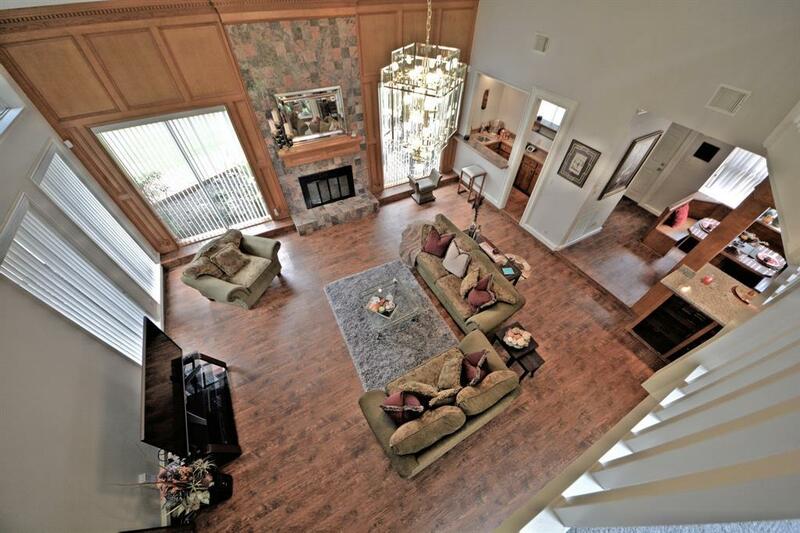 Large kitchen with lots of storage space, opens to a large, open family room with a wet bar-perfect for entertaining! Home offers lots of windows allowing natural lighting throughout the home, these windows surround an atrium filled with tropical foliage . 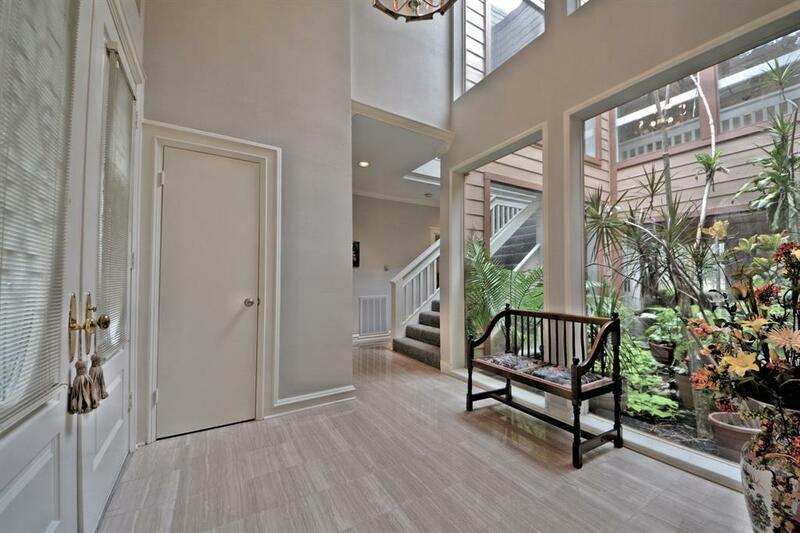 Relax in the master bath's large spa tub or walk out the french doors to a deck for additional relaxation. The upstairs has a large study/ library with floor to ceiling shelving. Backyard features a wrap around open deck that overlooks the Golfcrest Course and Country Club! 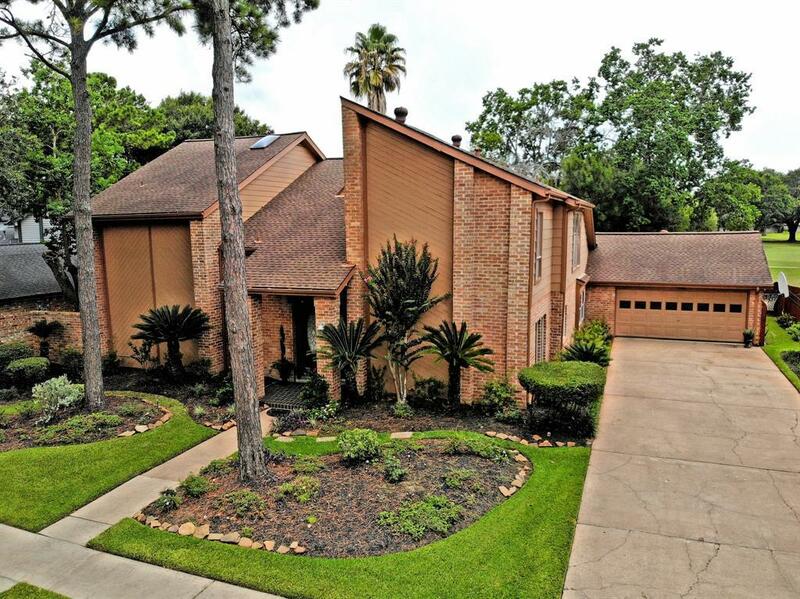 Property is zoned to great Pearland ISD schools, just minutes from Beltway 8, I-45 and TX-35, close to great local shopping and restaurants. Schedule a showing today! !